Sheffield based digital software company 3Squared has enjoyed another successful year of business growth and job creation as it celebrates its 16th anniversary in the city. 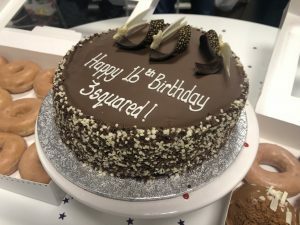 3Squared announced a 60per cent year on year increase in profits while confirming its commitment to help bring economic growth to Sheffield. The company also pledged to help deliver apprenticeships and career opportunities for locally educated students and graduates. Award-winning 3Squared has established itself in the construction and, especially, the rail industries, where its suite of RailSmart applications is helping to lead the drive to digitalise the railway. In addition to the success of RailSmart 3Squared has also won a series of large, 6 figure innovation software projects which will benefit the rail industry and, importantly, the travelling public. 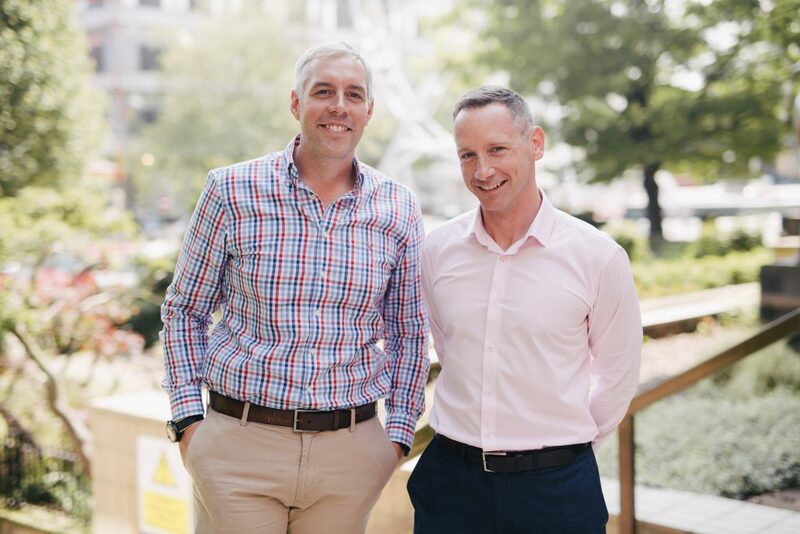 3Squared founders, Managing Director Tim Jones and Commercial Director James Fox, both Hallam University alumni, are proud of the success they have enjoyed in Sheffield and delighted with the attitude and quality of work of its people. “We celebrate in June our 16th year in Sheffield,” said Tim, “and we’ve only good things to say about the city. 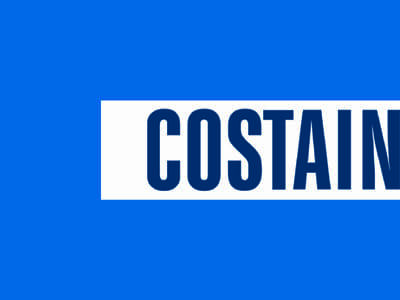 “It’s been challenging, but our skilled and dedicated workforce has helped us become a supplier of choice to industries looking to digitalise their processes. 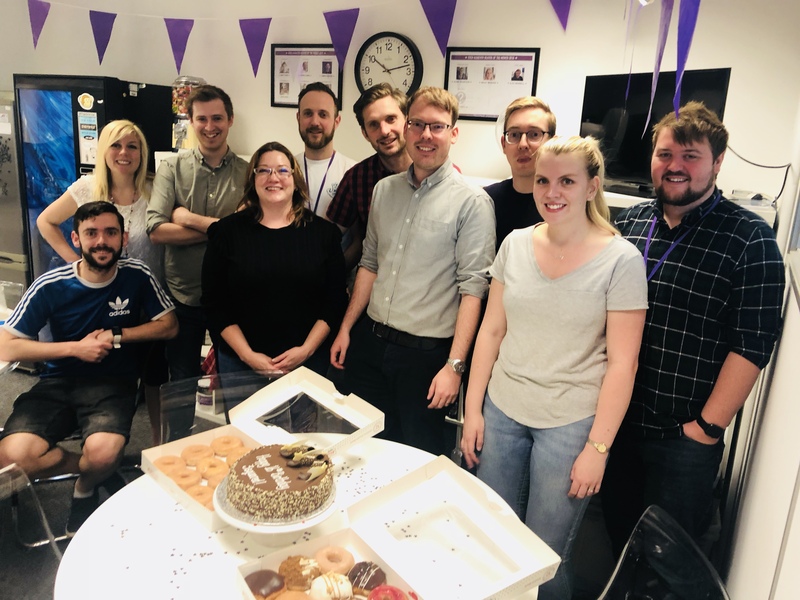 “To maintain our position, we need quality recruits so, to that end, we’re increasing our web team by 50 per cent and actively ramping up our student placement and graduate programmes. Commercial Director James explained that 3Squared’s tremendous success in the transport industry is due to the quality of the product and of the people working for the company in Sheffield. James explained: “We have attracted new customers from right across the rail network, including passenger and freight train operating companies as well as suppliers to the industry and have worked in partnership to deliver.